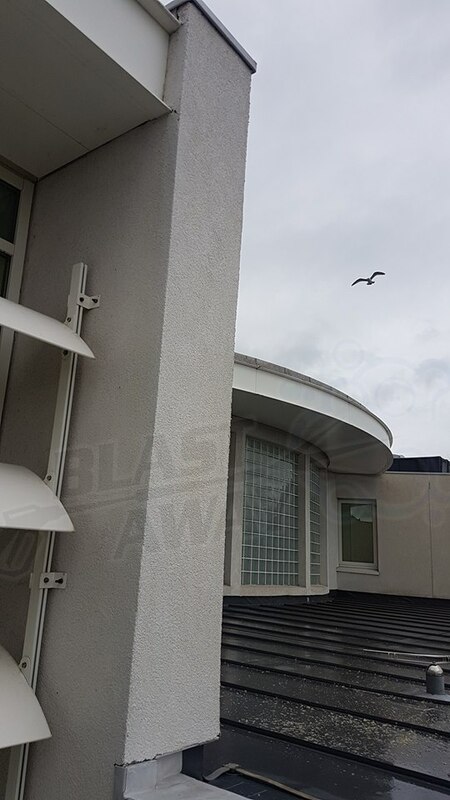 “Customer satisfaction is top of our priority list as we rely on repeat business and recommendations, therefore you will always get the best out of us on every occasion”. 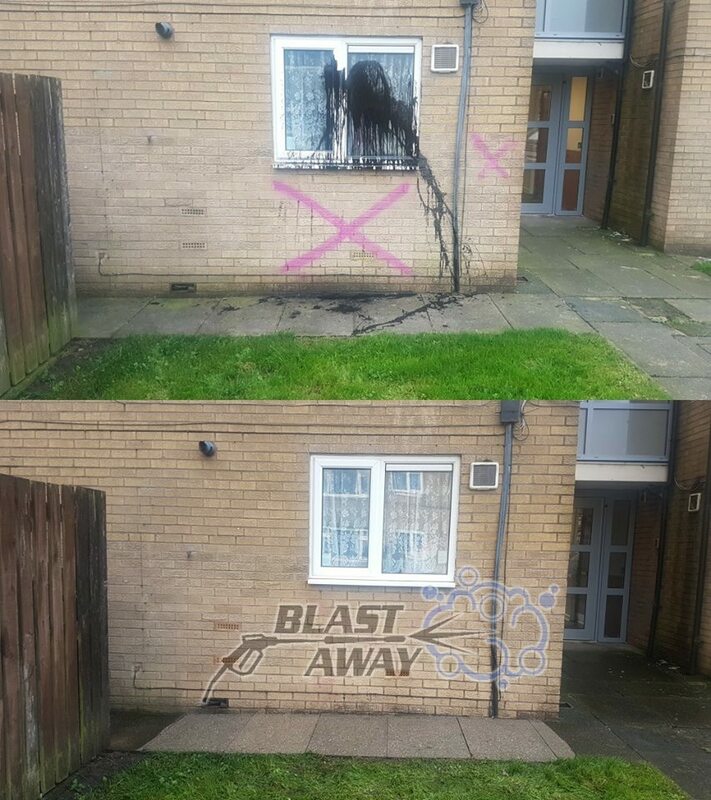 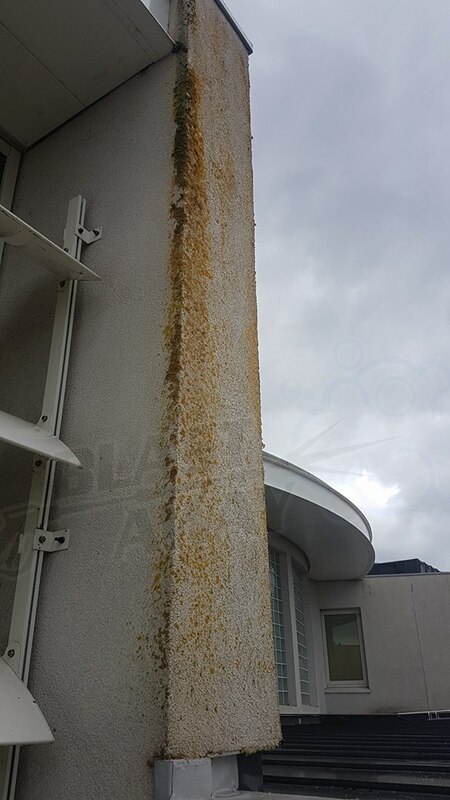 Blast Away Industrial Cleaning Ltd is a family run company which comes highly recommended by their growing list of commercial, industrial and domestic pressure washing clients. 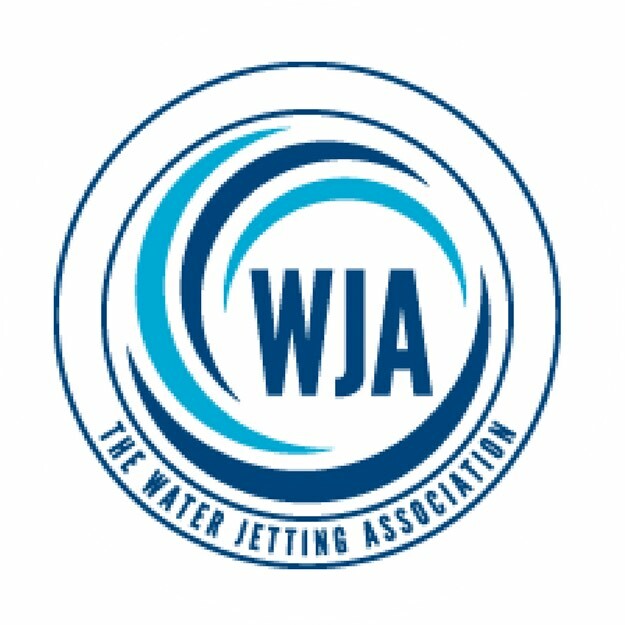 Fully insured for £10m on each public & employers liability, approved and accredited by leading recognised bodies and all operatives have undertaken training in several areas from working at height, manual handling, water jetting safety awareness, COSHH and more. 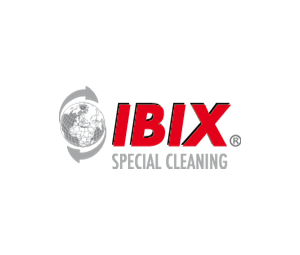 The company supply a professional service with extensive knowledge of cleaning various surfaces using the latest equipment available on the market. 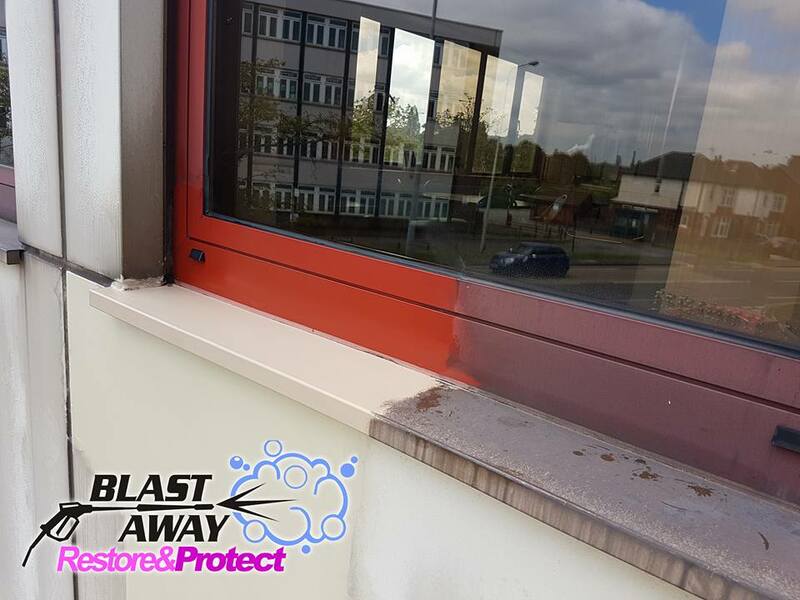 We are amongst the most experienced in the industry and if you’re looking for Top Mark Solutions in the UK, you’ve come to the right place. 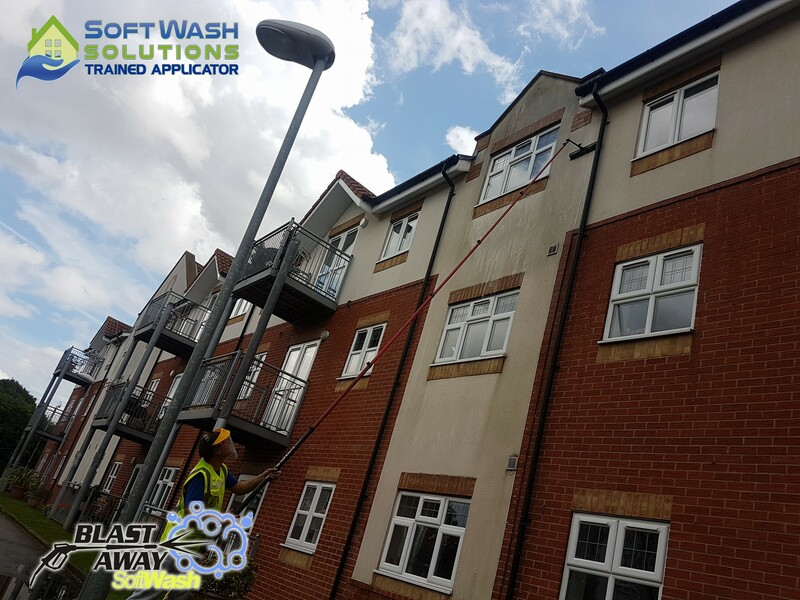 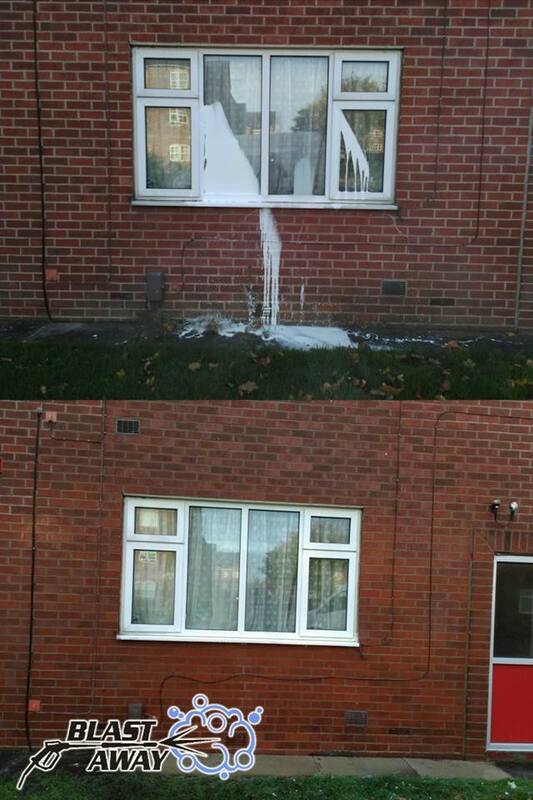 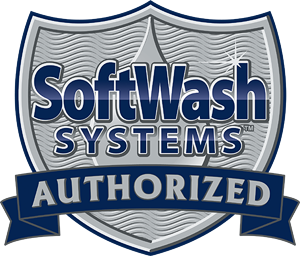 First class pressure washing & exterior building cleaning services.